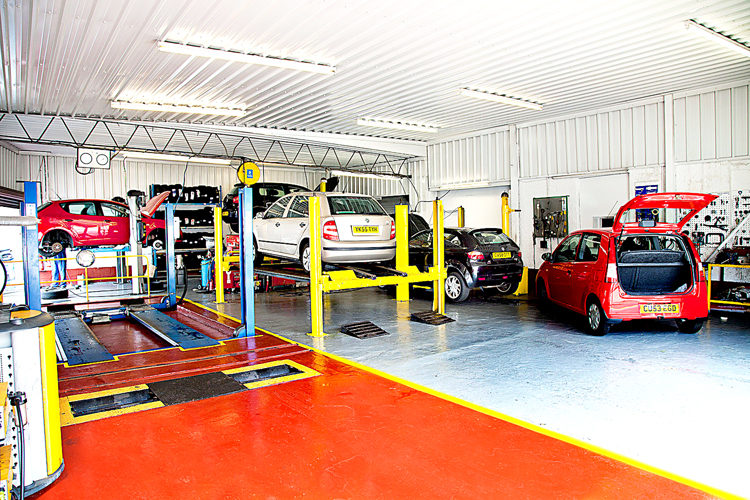 Looking for a garage to fix your Shock Absorbers in Swansea? Save money: Instantly compare Shock Absorber Repairs prices in Swansea to find the best deal. Quick and easy: Simply enter the registration number of your car and your post code, compare prices, choose a local garage in Swansea and book your Shock Absorber Repairs. "Booking online was so easy turned up to appointment staff were very helpful and phoned me when job completed great experience"
"Very happy with the work & customer service"